YOUR EYELASHES WILL LOVE OUR HIGH QUALITY CONDITIONING! 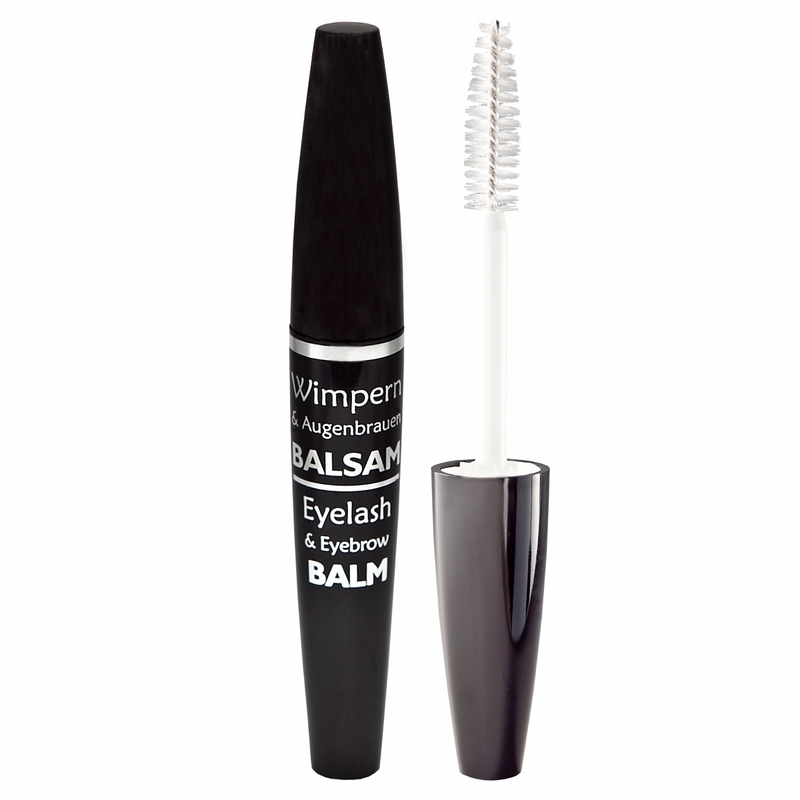 A true jewel among eyelash care products is the Eyelash- & Eyebrow Balm by Wimpernwelle. Highly enriched with the oil from the seeds of the tropical miracle tree Ricinus communis the aim for strong and supple lashes can be reached because castor oil is an already centuries old proven and effective means for eyelash and eyebrow care. It nourishes by many therein contained vitamins and prevents dry and brittle eyelashes and eyebrows. Thus the nightly conditioning with this balm is the care highlight, also after demanding eyelash treatments such as eyelash tinting or eyelash perm. Additionally, it supports the growth of eyelashes in a natural way and ensure to strong, thick and shiny eyelashes.